I was compensated for sharing this information. All opinions and thoughts are my own. I’m constantly looking for the right instructors to help my children explore their interests and follow their passions. I find this to be most challenging as my girls approach the teen years. They get very picky when choosing a teacher. They’re learning to be selective, so this is not a bad thing! For my oldest daughter, her instrument of choice is her voice. She was 8 the first time she sang in front of a large audience. It was so beautiful I cried. Of course, I cry easily and often when my girls experience moments that I know they will never forget. In that moment, I knew that a dream was born in her heart. I wanted to do all that I could to support her in exploring her love of music. She began voice lessons at age 11. 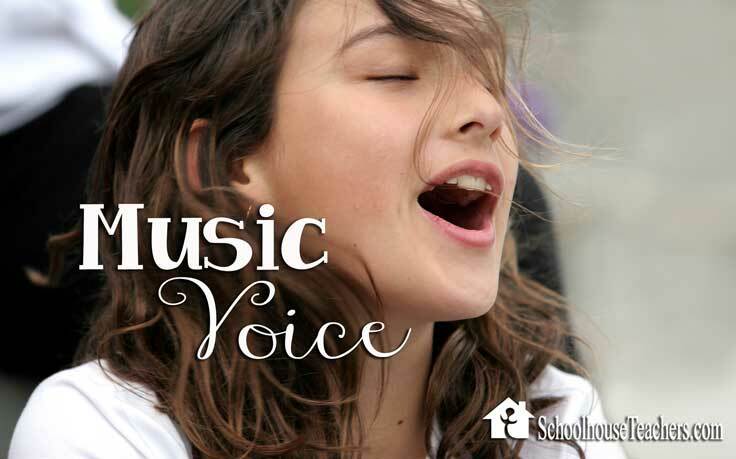 For two years, we struggled to find the perfect voice teacher for her – one that’s both encouraging and challenging. It took trial and error. It required flexibility on my part and the willingness to walk away from a teacher that was simply not meeting her needs. Two years and three teachers later, we have found a wonderful teacher. I don’t think it should take that long! How do I know that we’ve found the perfect teacher for her? Simple. Every single time she leaves her lesson, she’s smiling. She’s inspired to worker harder, try something new or take on a more challenging piece. She feels confident in her abilities. Although she learned from her previous instructors and values those experiences, she is happy to have found a teacher who is a great match for her personality and skill level. Know what type of training your teen wants. If they want to sing pop music, working with a classical choir director may not work for them long term. Ask around. Personal recommendations can give you an idea of a teacher’s strengths and weaknesses. Get as many recommendations as possible. Go online. Depending on where you are located, finding a suitable music teacher in your area many not be easy, especially as your child reaches advanced levels. Be open to training online! Be flexible! If you try out a teacher and your child isn’t happy, don’t be afraid to walk away and try someone new. The right match can mean the difference between your child loving music and wanting to quit. If you are looking for a voice teacher (or music teacher of any type) TakeLessons can help take the guesswork out of the process. Through their site, you can find a safe, pre-qualified music, acting, voice instructor or academic tutor in your area. If distance is keeping you from a great instructor, their online lesson option enables you to set up Skype lessons for your young musician! Every instructor completes an extensive interview and training as well as an annual criminal back ground check. They will handle the scheduling and billing for you. You can choose from studio, in-home or online lessons. Lesson prices vary depending on location and length. There’s no long term commitment required. Teachers are available for all ages and levels. They offer a variety of lesson packages to fit your budget and a 100% guarantee. Over 30 lesson types available. Special Promotion: 20% off for Adorable Chaos readers! As a special bonus for my readers, Take Lessons is offering 20% off music lesson or tutoring packages when you use the use promo code ‘ADORABLECHAOS’ at checkout! 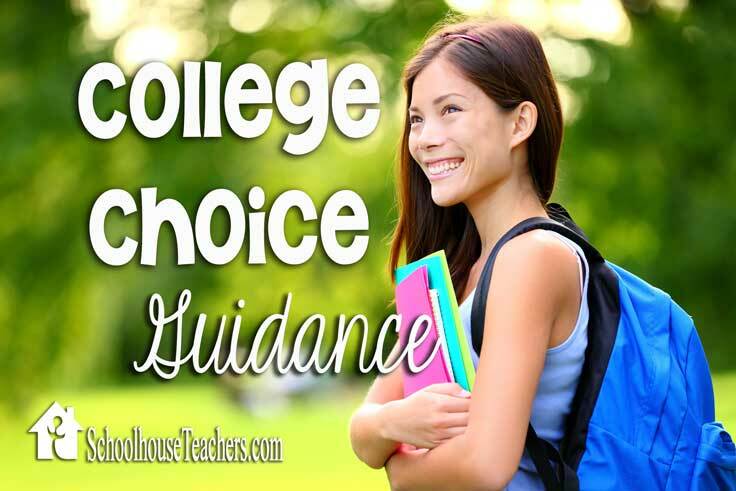 Or you can call 619-618-7468 to speak with a TakeLessons Student Counselor. This offer is good through July 6. Be sure to use the promo code! Have a look at what they have to offer! 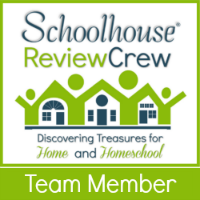 Do you have trouble finding specialty instructors for your homeschooled child? Any advice for making it easier? Tell me in the comments!